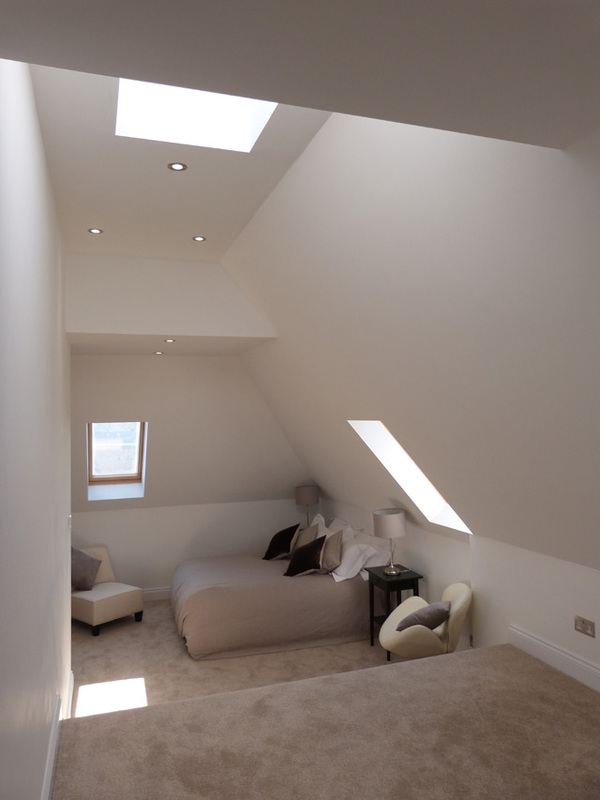 The Loft Converter is a leading loft conversion company specialising in loft conversions in Leytonstone, North London. See what our satisfied customers say on our testimonials page. So whether you are thinking of creating space in your North London home for an additional living area, extra bedrooms for a growing family, a private or office space, a loft conversion by The Loft Converter is the perfect solution. A loft conversion in Leytonstone will not only create additional space in your home, but also increase the value of your home considerably. Adding an extra bedroom as part of a loft conversion can add around 10 percent onto the value of your home. The 'Loft Converter' also carries out full house refurbishments, building extensions, bespoke Kitchens and bathrooms. Our dedicated team of qualified tradesmen take great pride in their work, creating stunning spaces in your home with the highest quality finishes. So if you are considering expanding your Leytonstone property via a loft conversion or building extension, contact ‘The Loft Converter’ to arrange for a FREE No-obligation Feasibility Study and Quote. We will discuss your loft conversion requirements and provide you with ideas for the most effective way of carrying out a loft conversion in your Leytonstone home.